Gozo’s coffee shops have really upped their game recently. 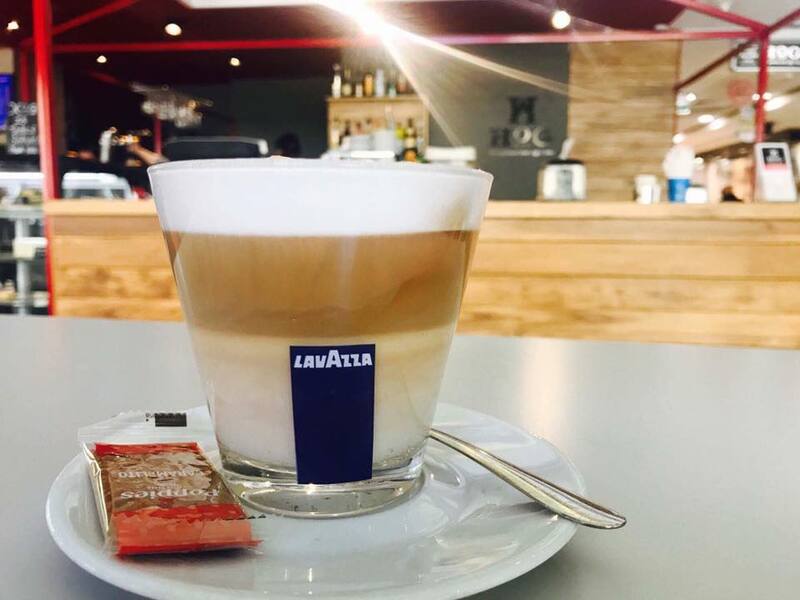 Still unlike our neighboring Italy, it may take a while longer to stumble upon a place that serves a truly satisfying cup of caffeinated goodness. 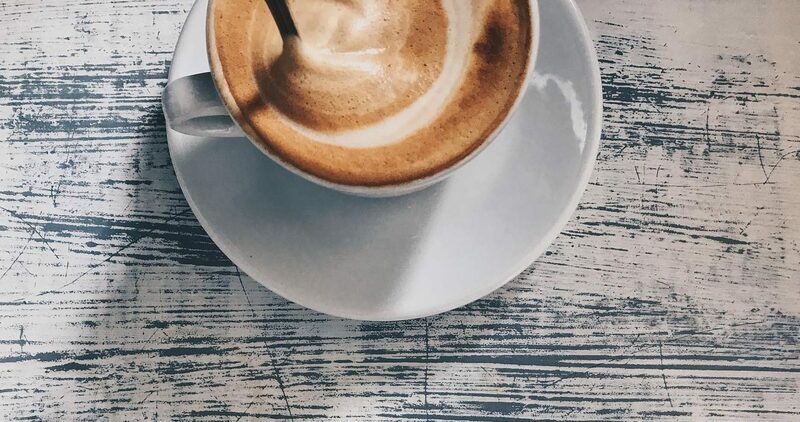 Wanting to make sure that no time is wasted during your visit, we’ve compiled a short list of our favorite cafés to help you choose where to stop while strolling in Victoria. These guys haven’t been around for long but they’re quickly becoming favorite with locals. Located on the corner of Victoria’s busiest crossroad, it’s the perfect space to sit down and watch the world go by. Coffee is great. Croissants and cakes are fresh and delicious. If you’re looking for a quick stop while shopping in Victoria, this place is within arms reach wherever you may be. Situated inside the Dukes Shopping Mall, this place is always bustling with people. And they know how to make good coffee, which is important, obviously. Frequented by locals working in the capital, this no frills coffee shop is as the name suggests, the ideal place for a quick coffee break. 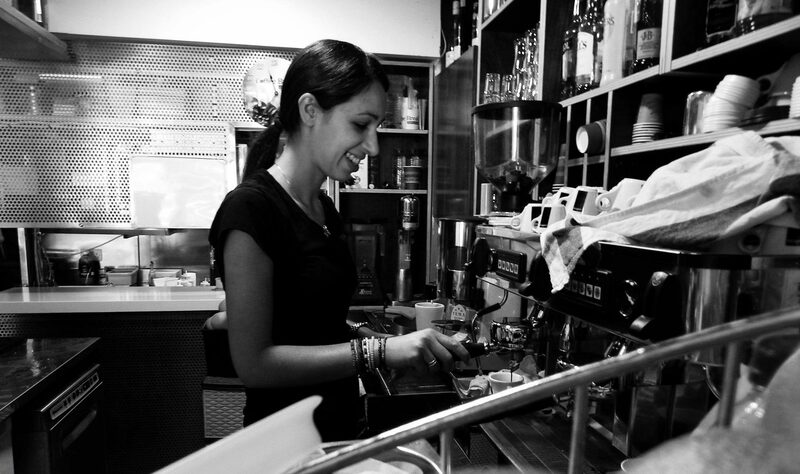 Staff is friendly, coffee is made with lots of love and they serve fresh warm pastizzi, which is always a winner.